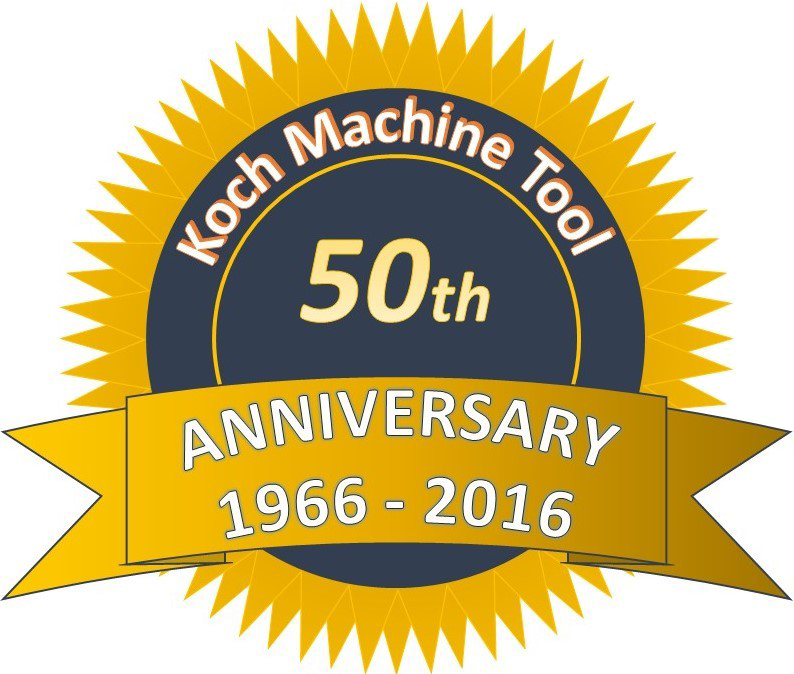 Home - Koch Machine Tool Co.
Koch Machine Tool has been providing the finest quality machine tools, service and technical support since 1966. We are committed to supporting the manufacturing needs of the Texas, Oklahoma and Louisiana markets. FANUC RoboDrills are high speed / high performance, compact machining centers built around reliability. FANUC RoboCut wire EDM machines feature the powerful FANUC 31i control, extremely reliable auto wire feeder. We started out in south Texas and has expanded to the whole state as well as Louisiana and Oklahoma. Not only sales, Koch Machine Tool supports their products with factory trained service technicians to start up the machine, service thru the warranty period and beyond. Our parts department supports machines with spare parts and our applications department provides training. We provide the first line of defense locally to support our customers after the sale.